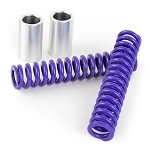 This is THE rear damper you NEED for your Honda Grom! This damper is being offered by Ohlins USA, and will give you the BEST basis for a high performance suspension! This is a very advanced shock! 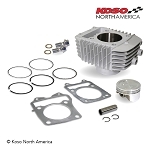 It offers Compression and Rebound dampening adjustments, alternate spring rates (Comes standard with the 'Heavy' spring... a lighter spring is optional and can be swapped out at no charge when you order). 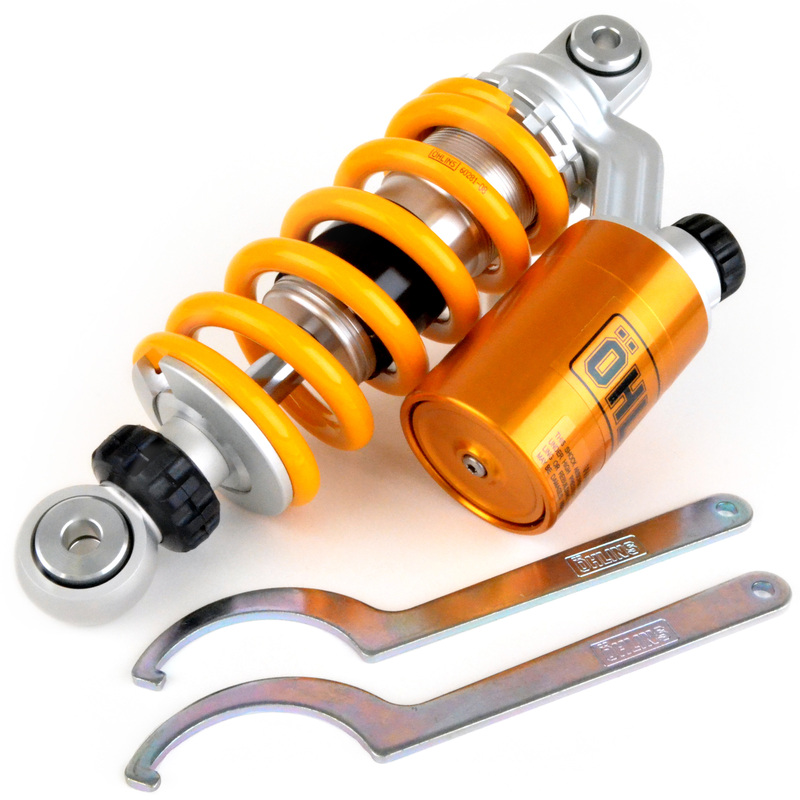 Off the shelf, it is one of the BEST rear shocks that you can buy for your Grom! Don't order a cheap rear shock from halfway around the world when you can buy local, and have it be USA Service-able right here in NC!